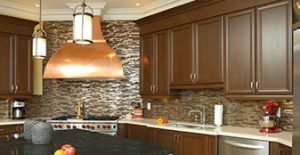 Spray-Lock Wall Tile Adhesive (WTA) is an innovative application that cuts install time by over 50%. Tile can be installed over porous or non-porous substrates without sagging. 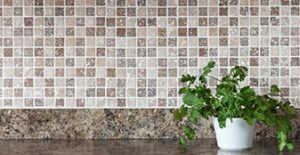 WTA will work on tiles up to 6”x6” and all mosaic tiles on a backing, and it is approved for use in shower applications by The Tile Council of North America. Spray-Lock WTA is an innovative application that cuts install time by over 50%. Tile can be installed over porous or non-porous substrates without sagging. 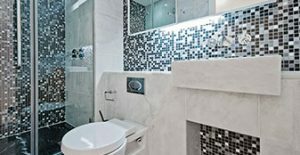 WTA will work on tiles up to 6”x6” and all mosaic tiles on a backing, and it is approved for use in shower applications by The Tile Council of North America.